“The Wave Sheaf Ofering 2014 2014-04-20”. 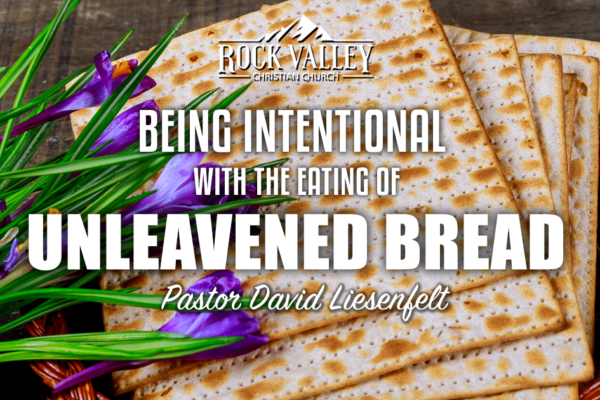 “Revival – Hezekiahs Passover 2013-03-30”. “Of Sincerity and Truth 2013-03-26”. “Freed to Keep a Feast 2013-03-16”. “The Wave Sheaf Offering” from RVCC by David Liesenfelt.